A problem caused by the signal generator in an on-orbit GLONASS-M satellite (#726) led the Russian space agency (Roscosmos) officials to delay a scheduled September 25 launch of three new spacecraft. 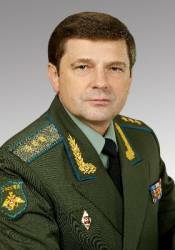 Sergey Revnivykh, deputy director general of Roscosmos’s Central Research Institute of Machine Building, told Inside GNSS today (September 30) that the agency has set up a task force that includes Revnivykh to investigate the problem with the on-orbit satellite and to ensure that the new spacecraft are free of similar technical difficulties. 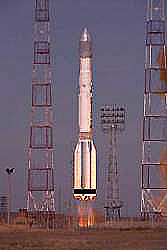 Launched September 25, 2008, and transmitting on GLONASS RF channel -3 since last November 13, GLONASS #726 is located in plane 3, slot 22 of the constellation. The problem with the signal generator was detected in late last month and the spacecraft taken out of service on August 31. In earlier remarks to reporters cited by Russian news agencies, Roscosmos director Anatoly Perminov indicated that a new date for the Glonass-M launch would probably be announced within a month. Perminov added that the agency still plans to launch six more satellites by the end of the year, assuming that the cause of the in-orbit problem is determined in time. 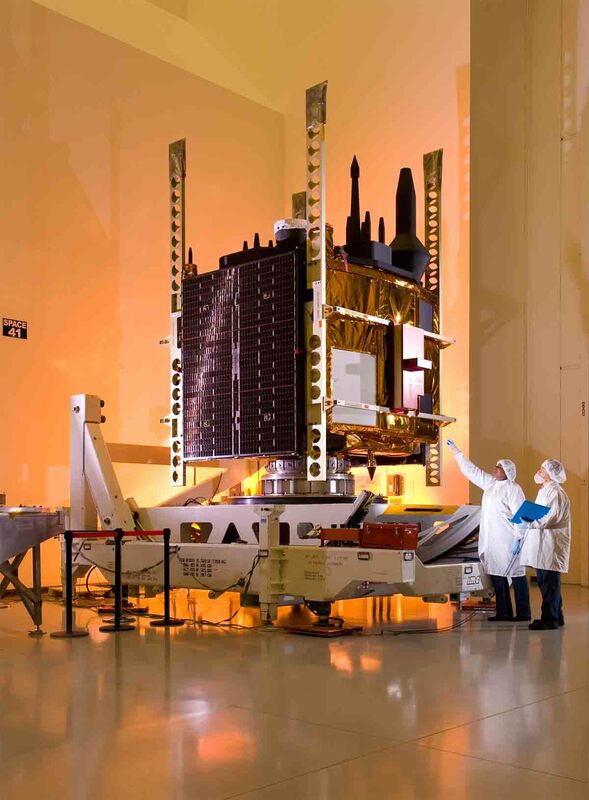 GLONASS currently has 19 operational satellites in its constellation, with #726 and another spacecraft — #701 — currently out of service for maintenance.